Welcome to ACA's Summer Enrichment Website! Here you will find meaningful Reading and Math activities that have been carefully selected for your children by their future teacher. To begin, click on the grade level that your child completed in the 2017-2018 school year. 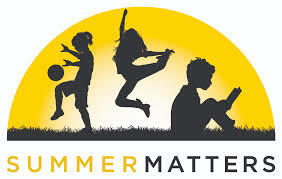 Each grade level page has unique Summer Reading and Summer Math Requirements and Instructions. At ACA, we want your child to avoid Summer Learning Loss by providing age-appropriate, engaging and meaningful Reading and Math Activities. Questions About summer reading or summer math? Fill out the form below to contact Mrs. Sansom.